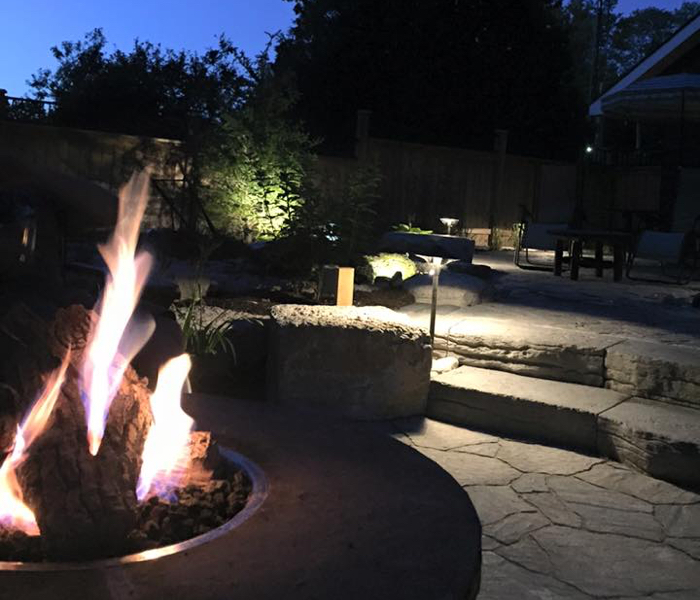 Located just outside of Kitchener-Waterloo-Guelph, Ontario, Canada, Southern Stone has been creating exceptional outdoor landscapes since 2001. Copyright © 2001-2019 Southern Stone Outdoor Creations. • Website by Blue Orchard.